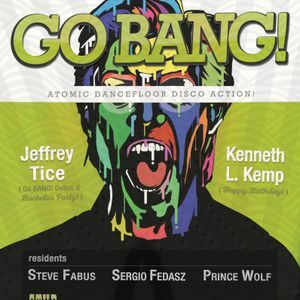 Jeffrey Tice at Go BANG! August 2015by Go BANG! One Foot In The Groove, Deadly Sins, Teddy Pendergrass, Loose Joints, Jibaro and more.